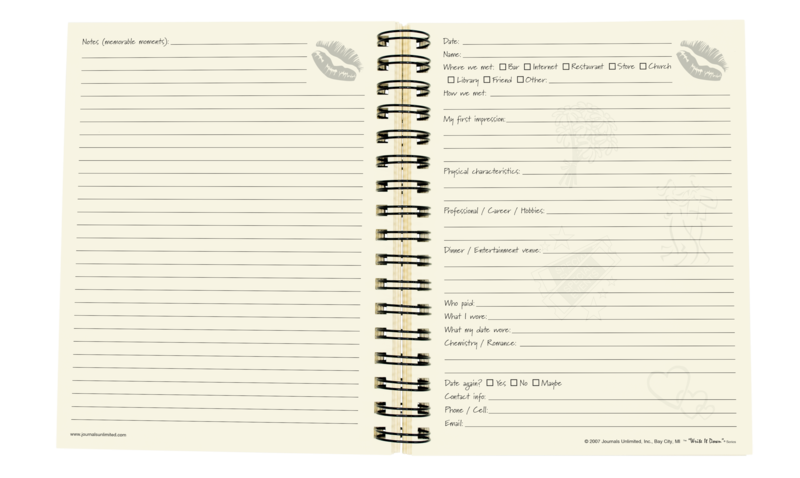 Today’s dating world is more complicated than ever. 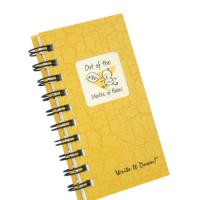 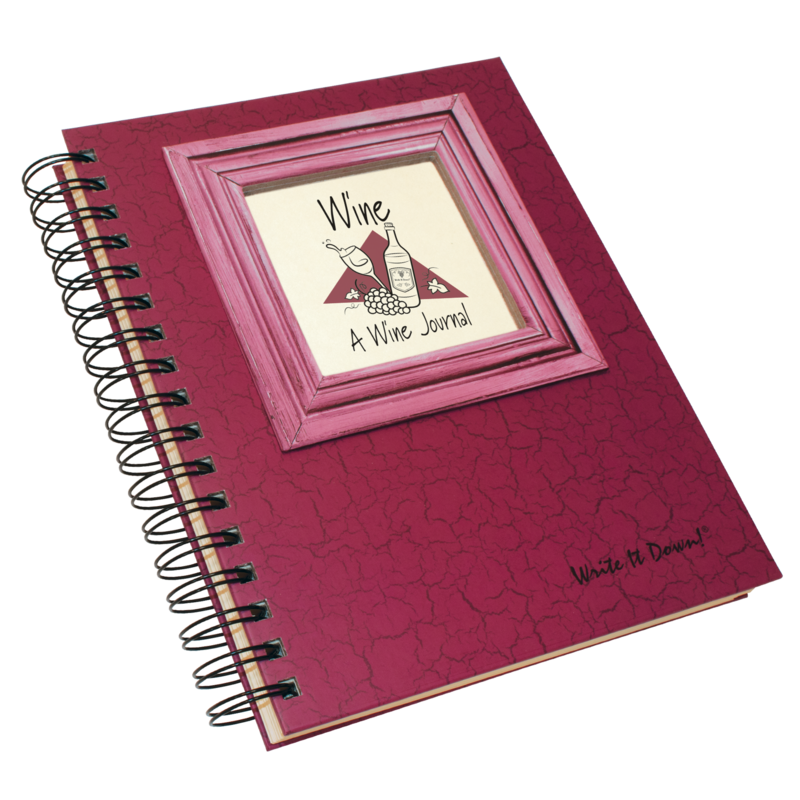 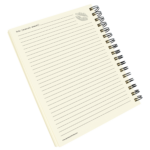 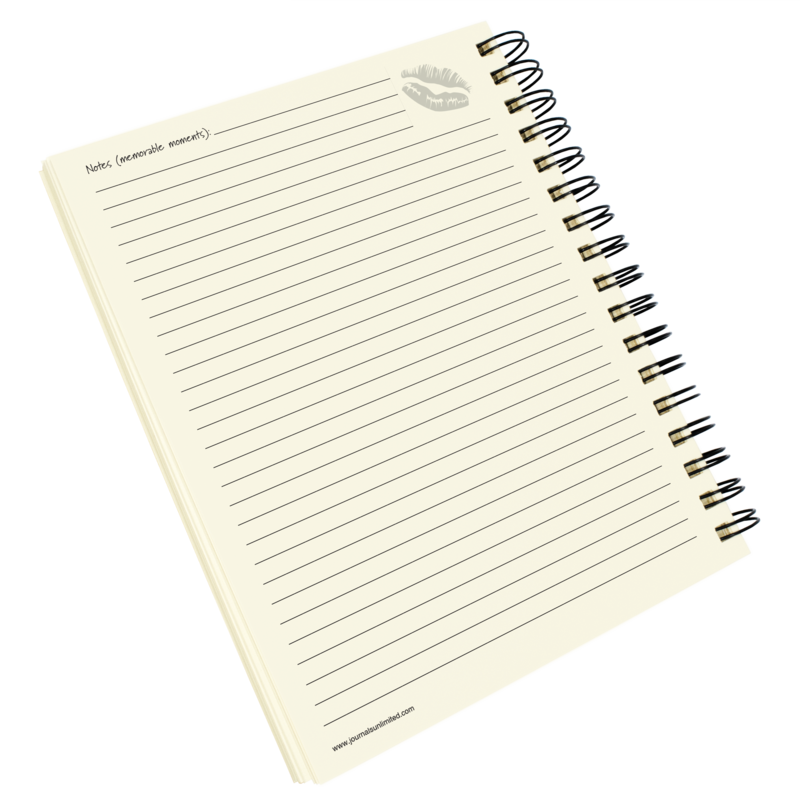 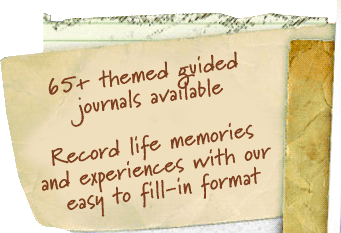 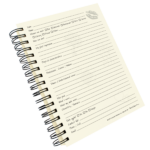 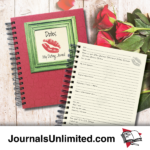 With this journal you can keep notes on those memorable moments as well as what works and what doesn’t. 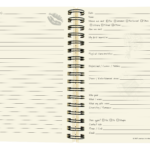 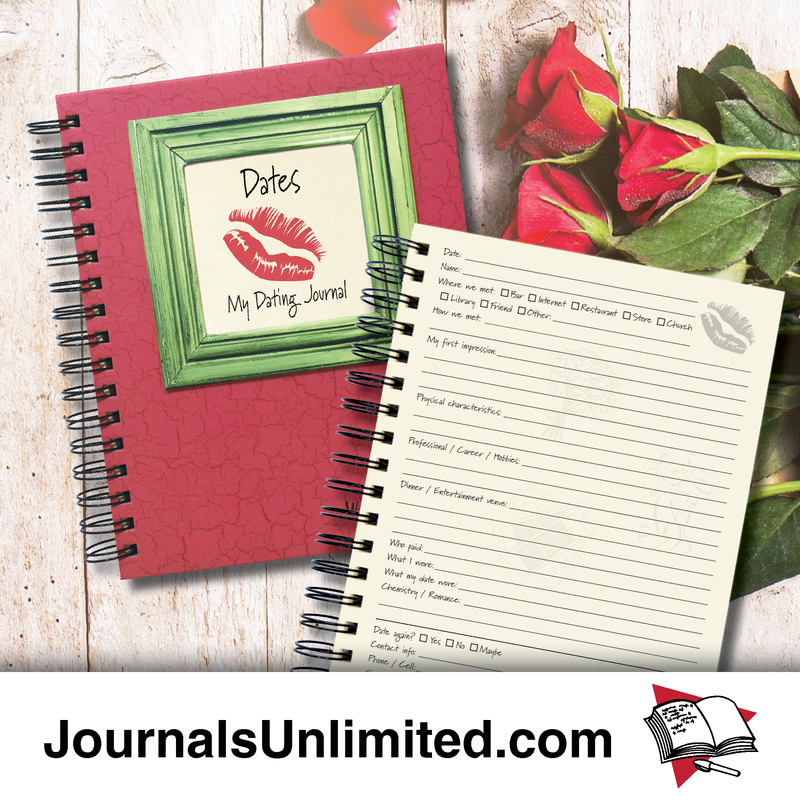 Don’t enter the dating scene without this journal in your arsenal! 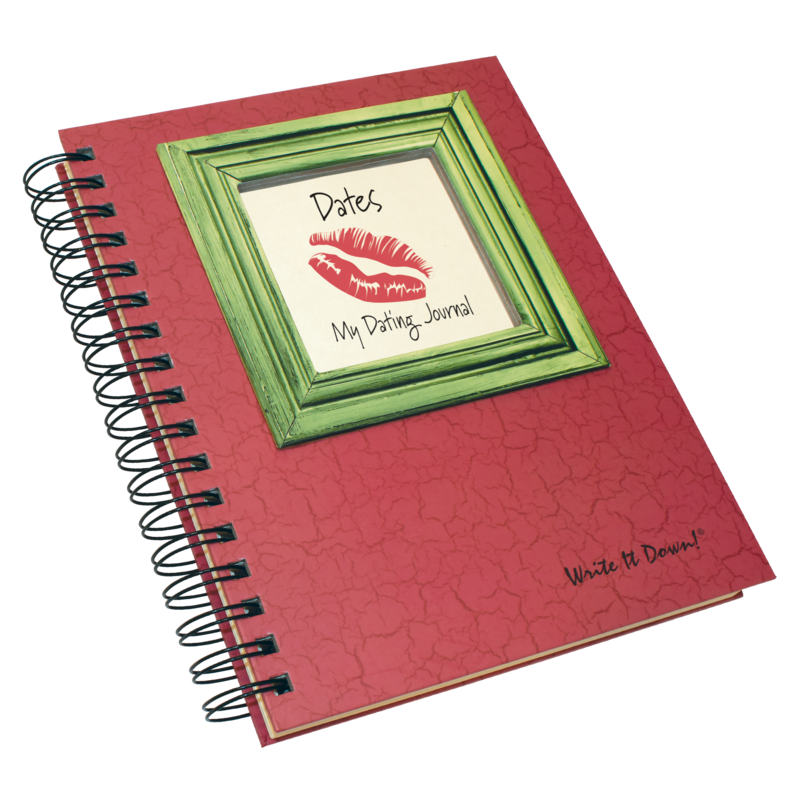 Be the first to review “Dates – My Dating Journal – Crimson” Click here to cancel reply.